New day, new set of contact lenses. The healthiest most convenient way to wear contact lenses. 1 Day Acuvue Moist . 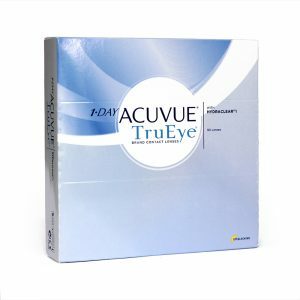 1 day Acuvue TruEye, 1 Day Acuvue Oasys all part of Acuvue 1 Day by Johnson and Johnson. Also for astigmatism: 1 Day Moist for Astigmatism, 1 Day Oasys for Astigmatism . For Presbyopia, 1 Day Moist Multifocal. 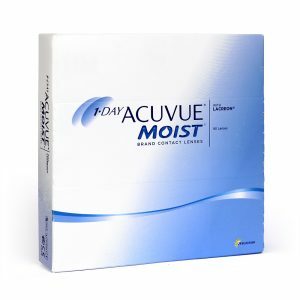 1 Day Acuvue Moist, daily disposable contact lenses. No lens care, lens cases or messy lens solutions required. 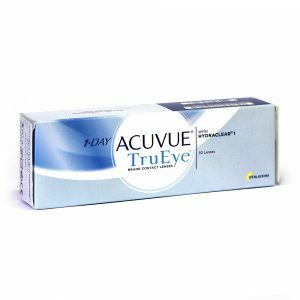 1 Day Acuvue TruEye is the world’s first Silicon Hydrogel Daily Disposable contact lens designed for healthy contact lens usage and an active lifestyle.